Let the customer do the ordering. 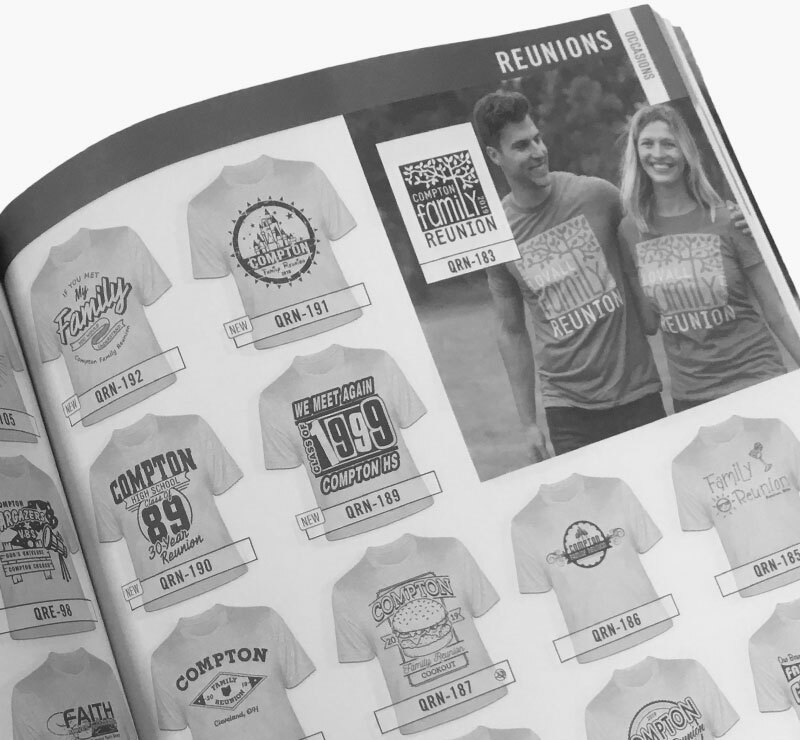 Let customers see what they can order by giving them a black & white Idea Book™. 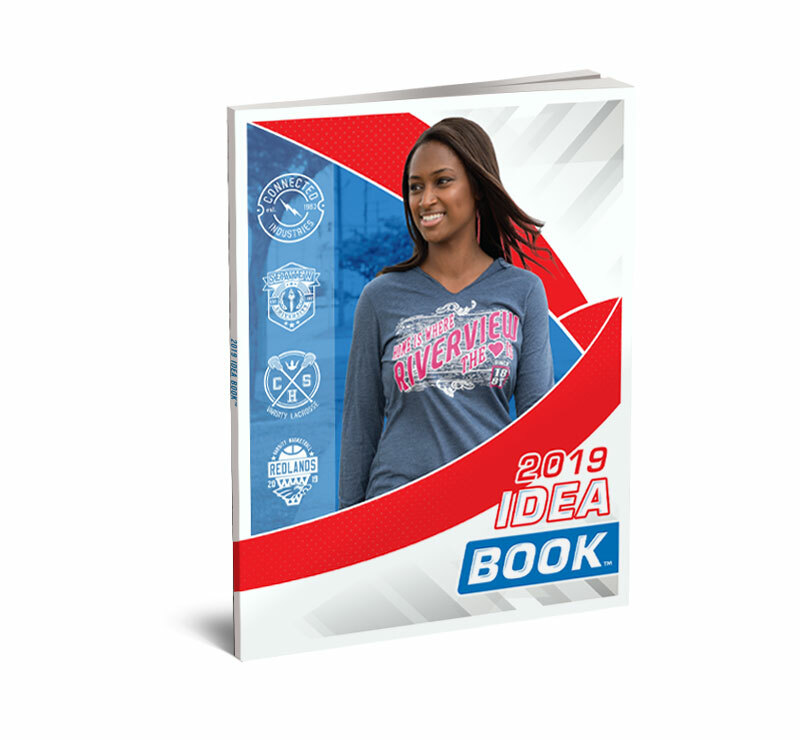 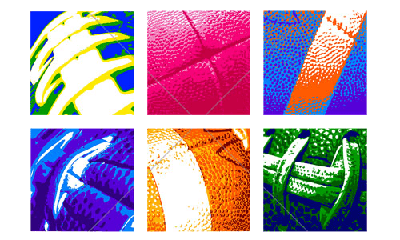 This catalog is the non-personalized, black and white version of the Easy Prints® Idea Book, complete with thousands of customizable layout options and clip art images for customers to choose. 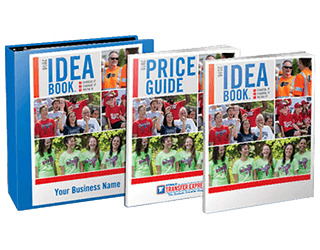 Tip: Place a sticker with your business name and contact information on the front of the catalog for advertising and easy ordering.